On October 29, 2009, Jeanne Ann Brown passed away after a brief illness at Southridge Health Center in Sioux Falls. Jeanne Ann was born on January 17, 1935 to George and Lucille (Mulligan) Brown in Sioux Falls. 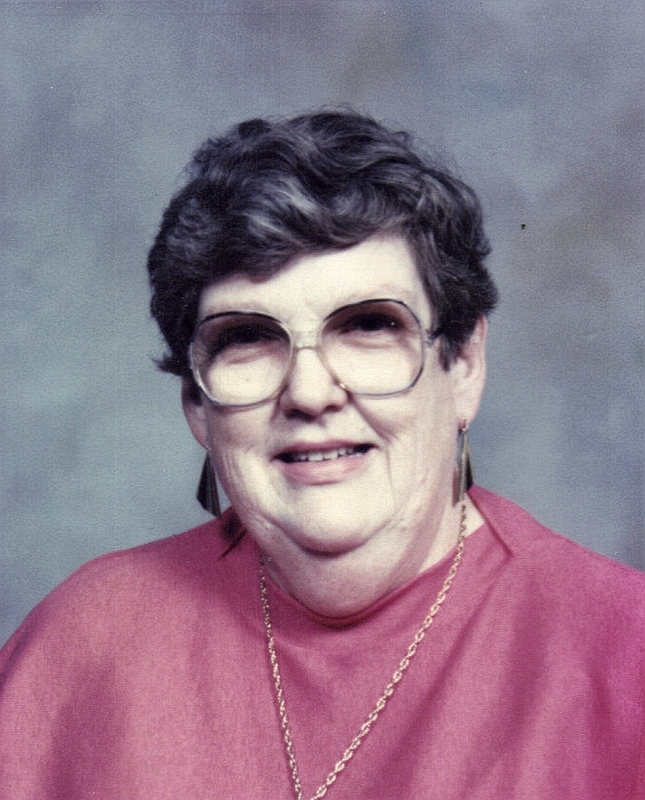 Jeanne Ann lived most of her life in Sioux Falls. She was a 1953 graduate from Cathedral High School. She was a long time member of St. Joseph Cathedral. She was employed by Davis Tailors as a dry cleaner for many years. Jeanne Ann is survived by brothers: Edward Brown of Santa Maria, CA, Thomas Brown of Palos Verdes Estates, CA and Daniel Brown of Newport Beach, CA. She was preceded in death by her parents, siblings: George James, Robert Edward and Mary Lou Nimmo. Her family requests the donations be directed to the St. Joseph Cathedral Restoration Fund. Visitation will be Thursday, 6 PM at Barnett-Lewis Funeral Home with a Scripture Vigil at 7:30 PM. Mass of Christian Burial will be Friday, 10 AM at St. Joseph Cathedral with inurnment to follow at St. Michael Cemetery.